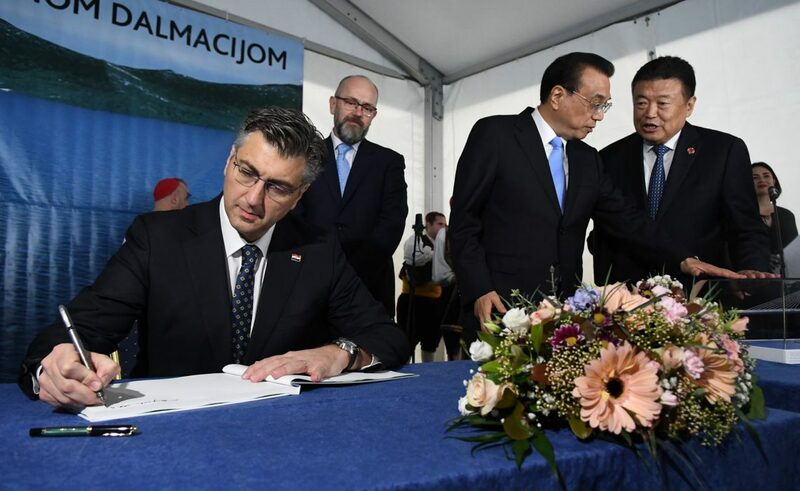 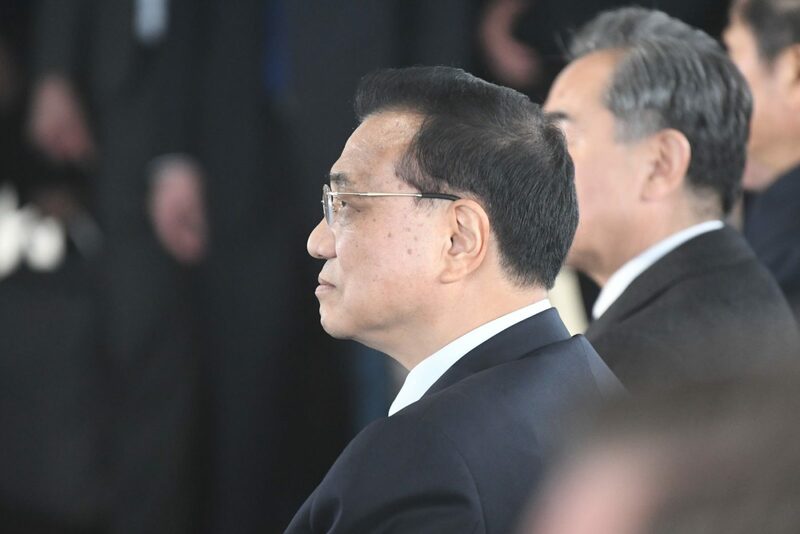 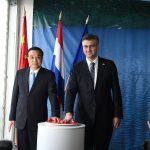 At the invitation of Croatian Prime Minister Andrej Plenković, Chinese Premier Li Keqiang made an official visit to Croatia to attend the 8th Summit of Heads of Government of CEEC and China in Zagreb and Dubrovnik. 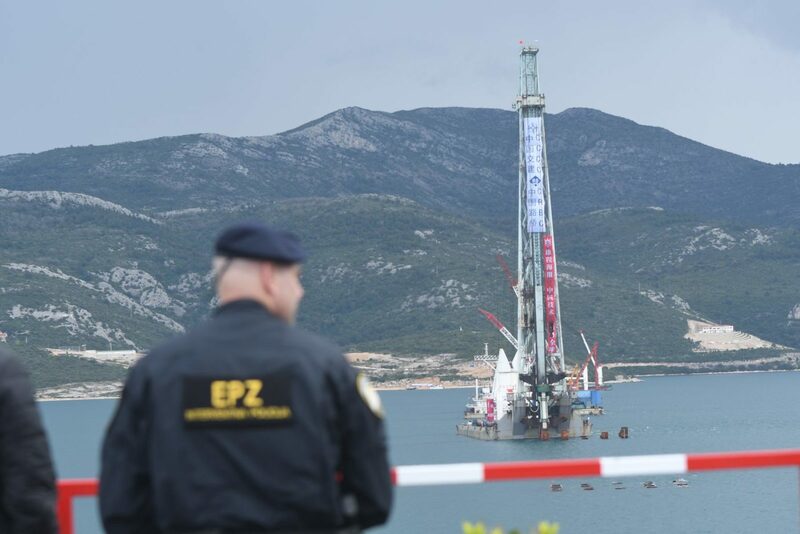 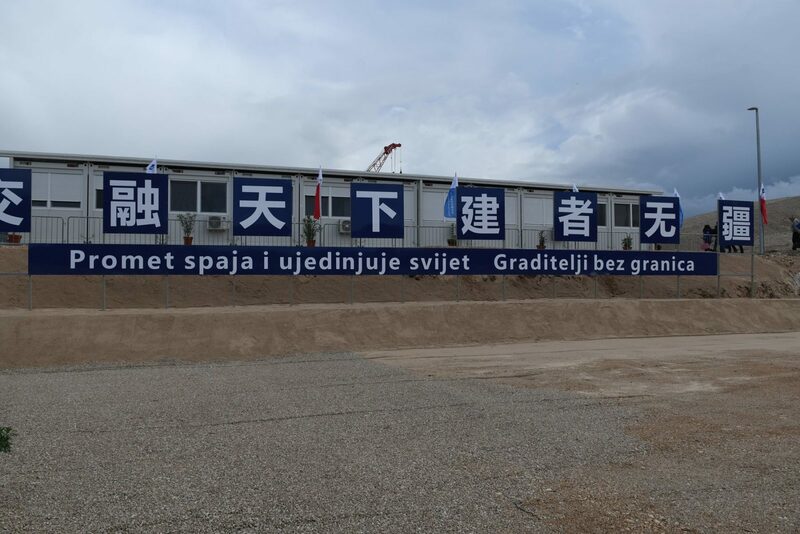 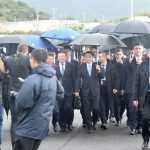 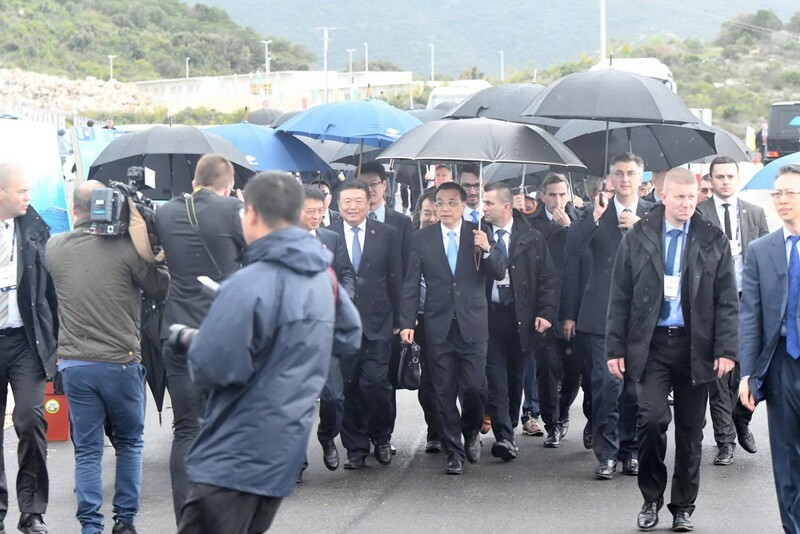 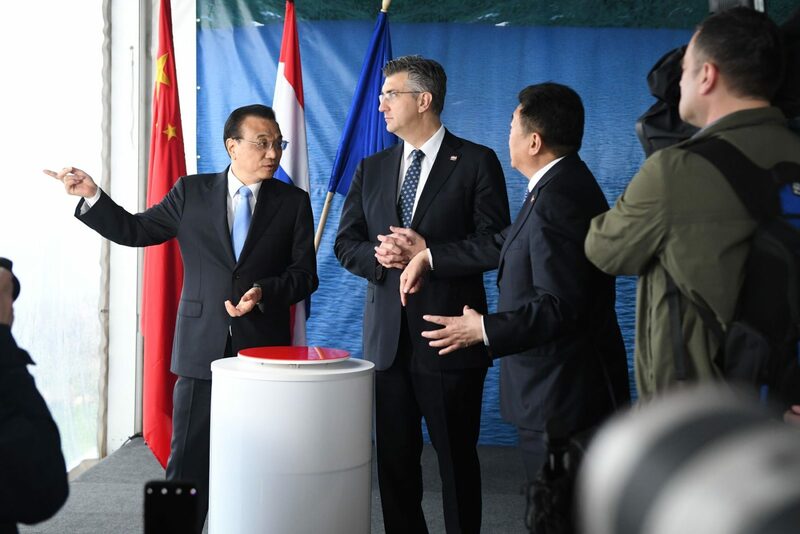 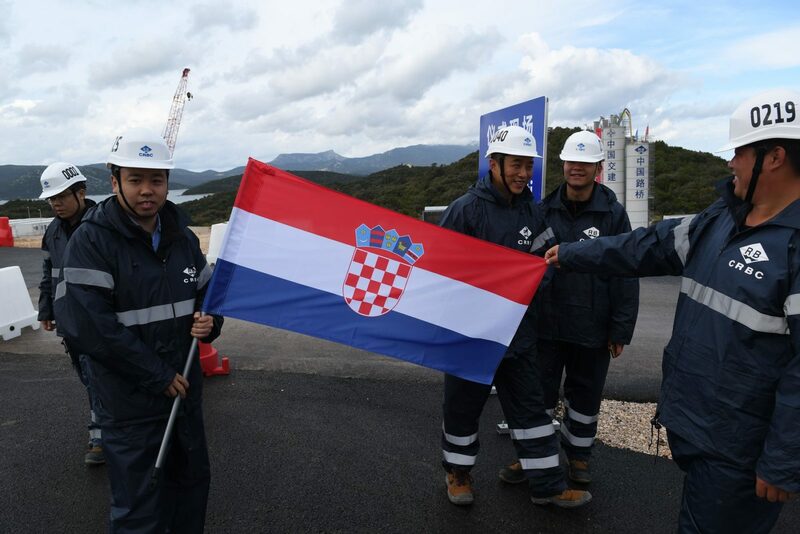 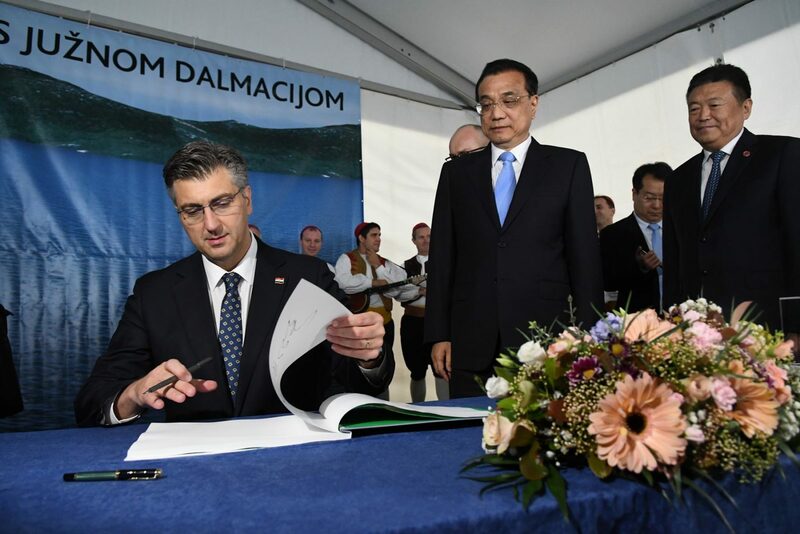 This is the Chinese premier’s first visit to Croatia. 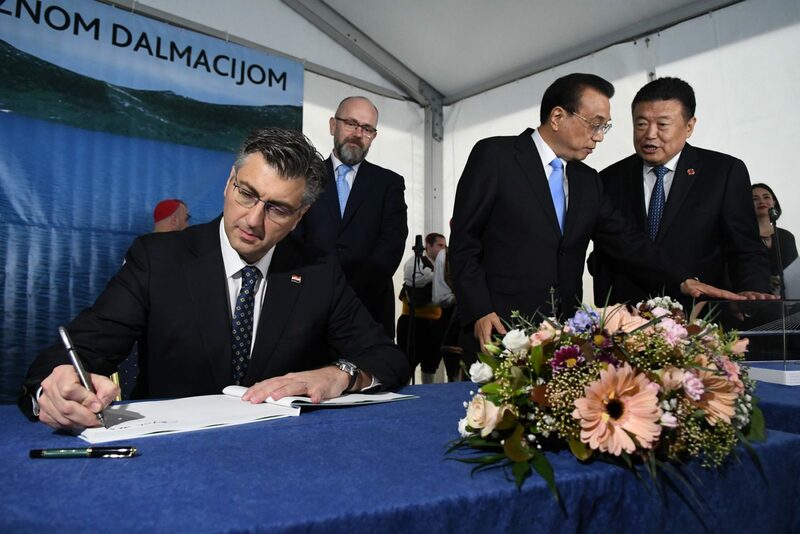 Plenković and Li met five times in the past two years, once during the Croatian prime minister’s visit to China in November 2018. 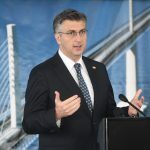 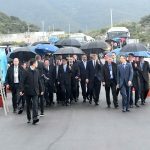 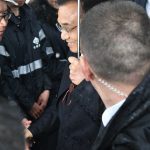 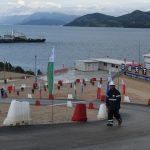 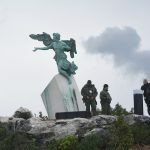 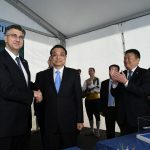 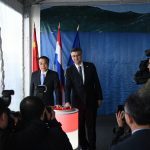 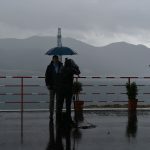 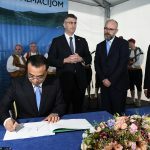 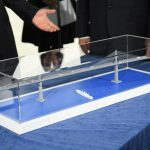 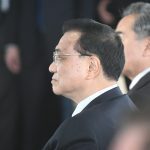 Li’s official visit started with a meeting with Plenković on Wednesday 10 April at Banski Dvori, when the two officials will sign a number of bilateral agreements and adopt a joint communique. 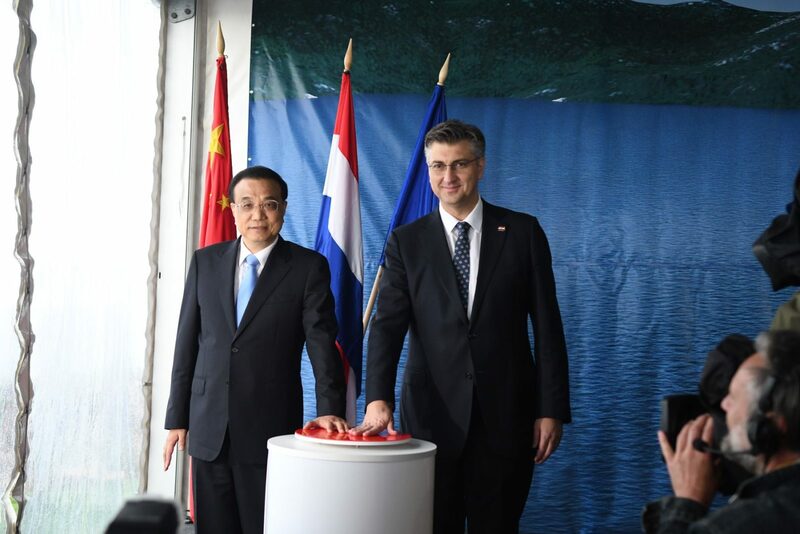 The two heads of government opened the exhibition on ‘Ancient China’s Scholars’, officially marking the start of the Croatia-China Years of Culture and Tourism. 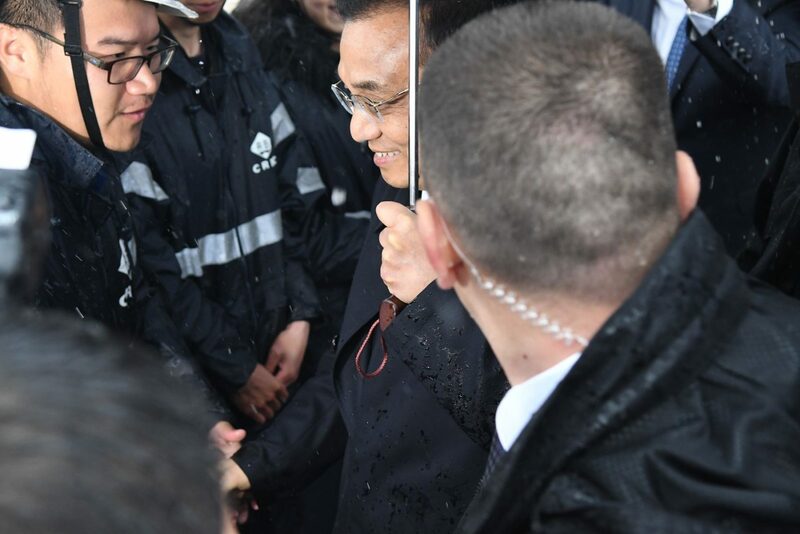 During the first day of his visit, Li met with Parliament Speaker Gordan Jandroković and President Kolinda Grabar-Kitarović. 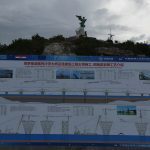 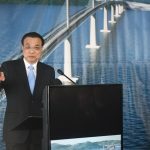 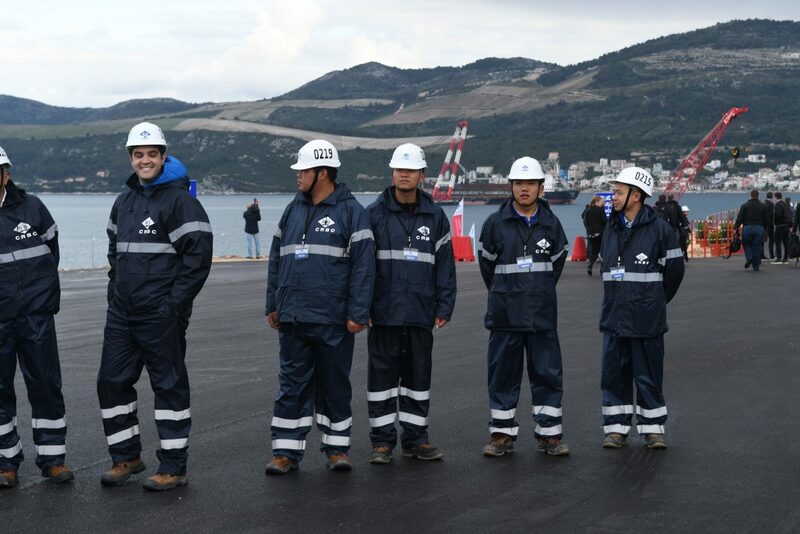 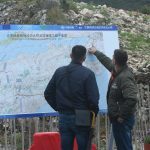 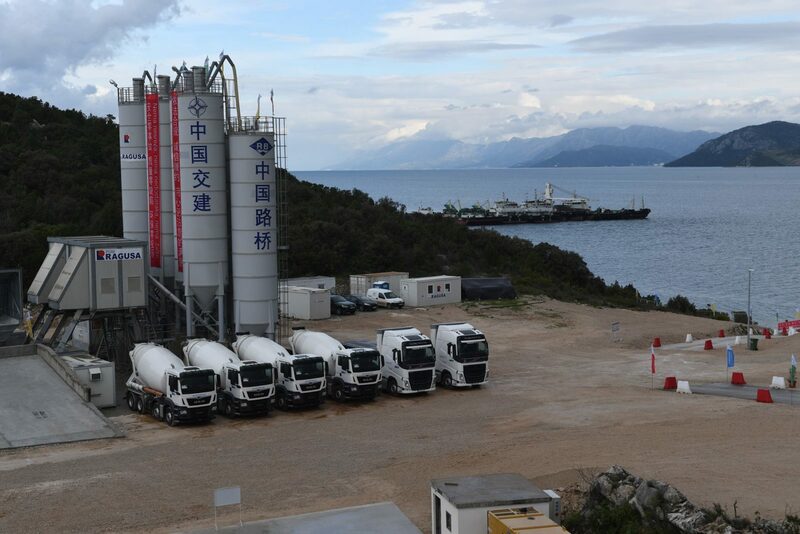 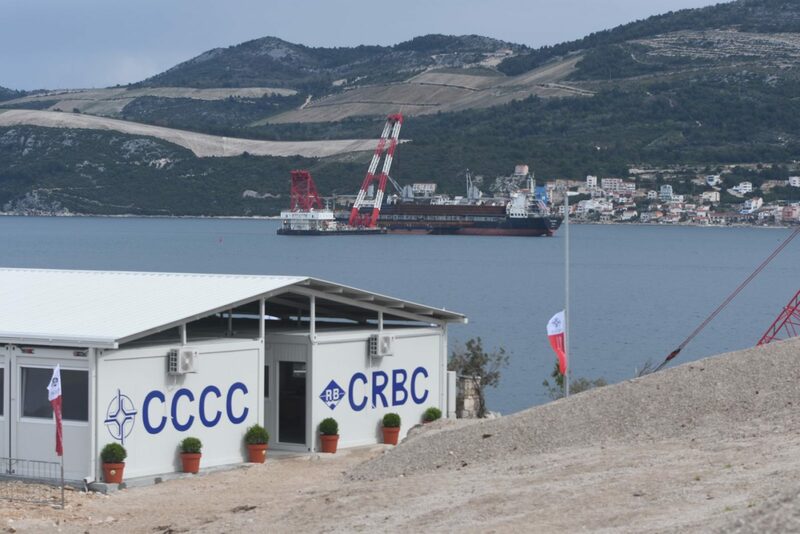 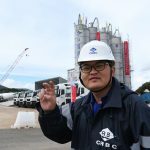 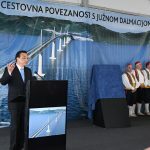 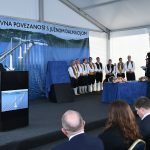 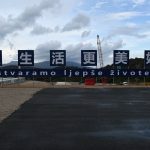 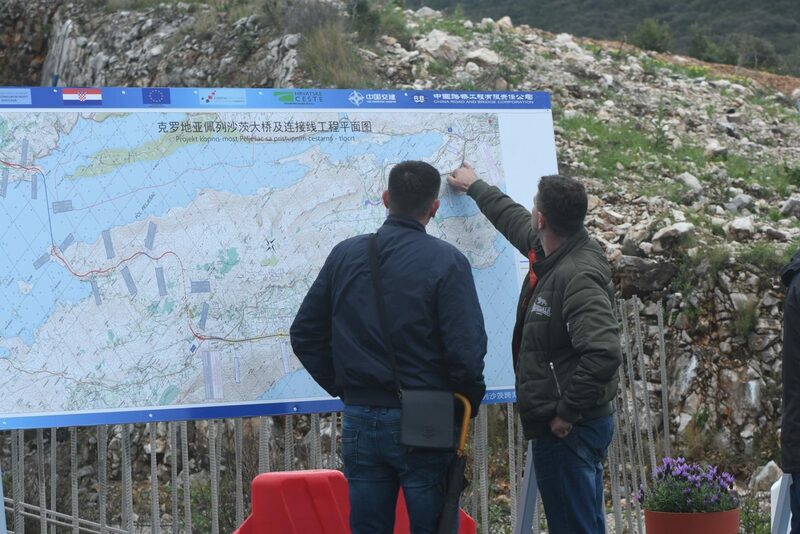 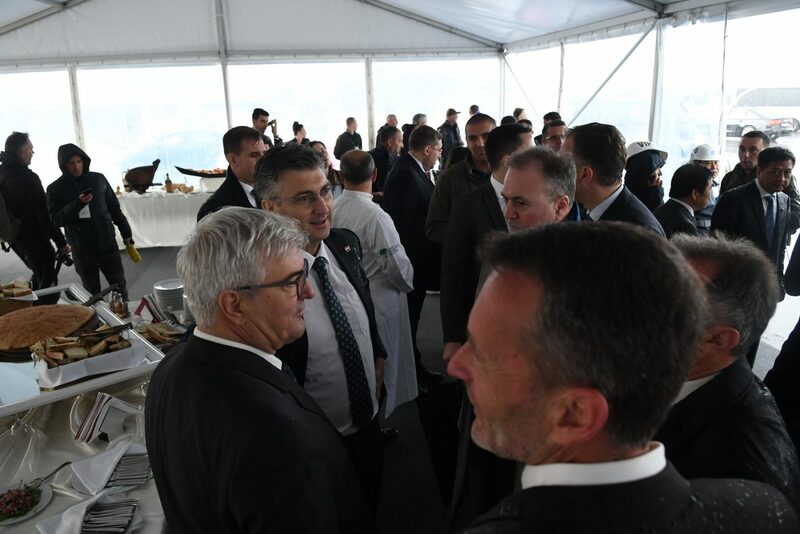 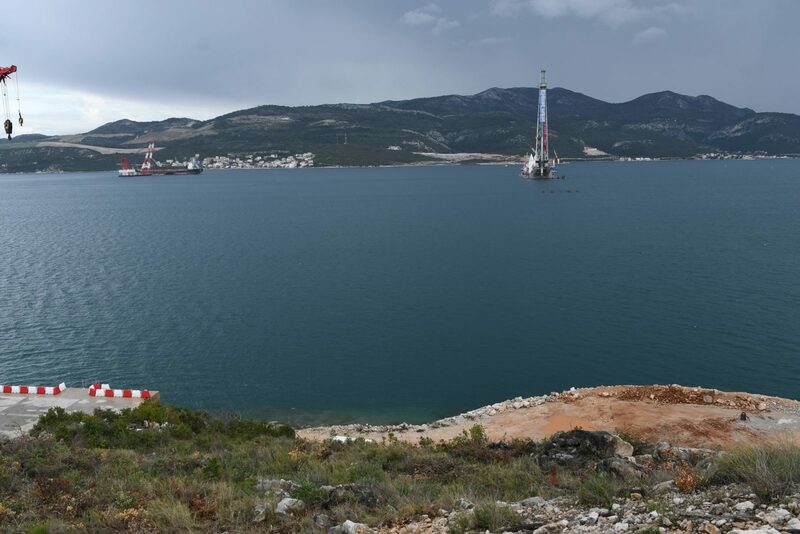 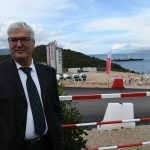 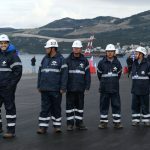 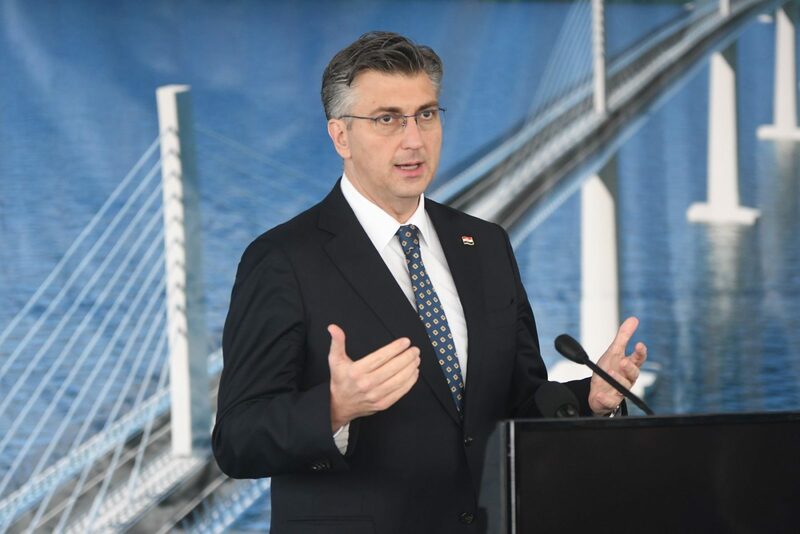 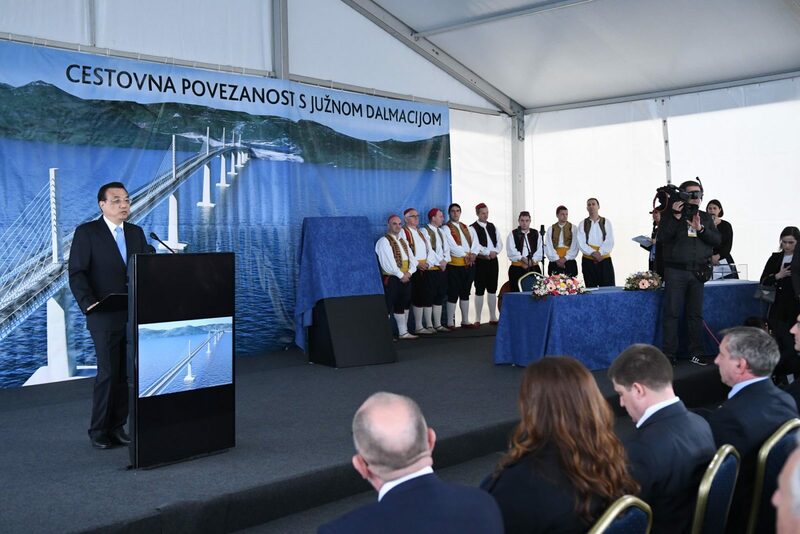 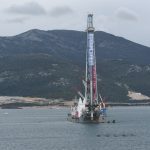 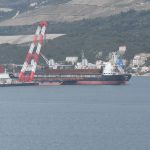 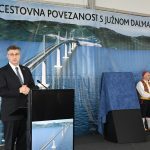 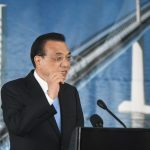 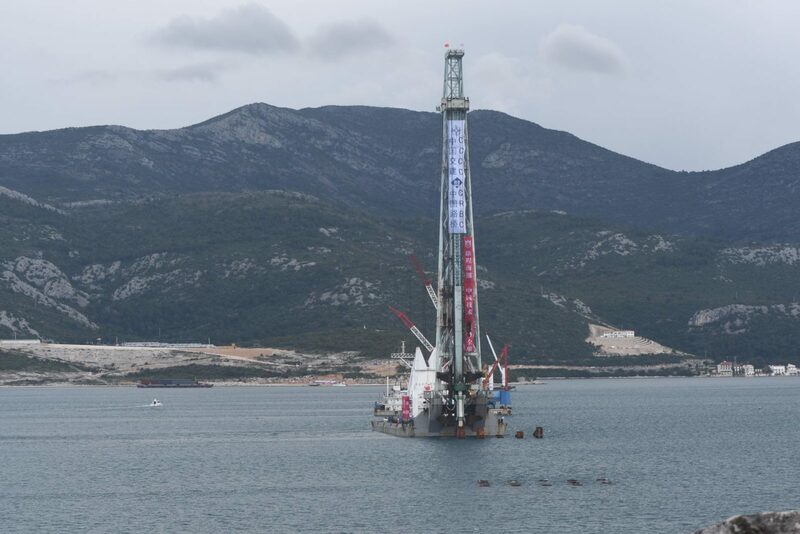 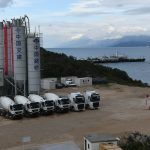 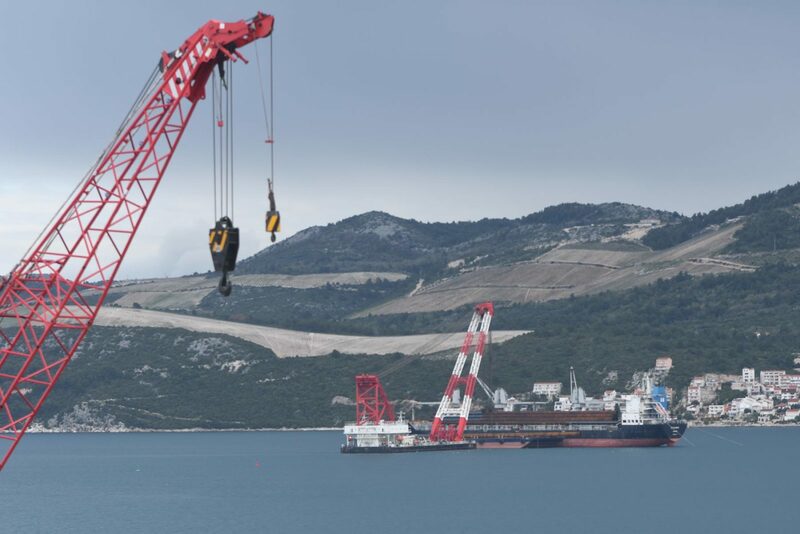 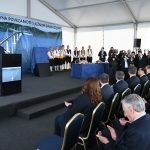 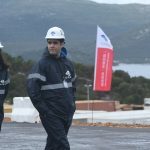 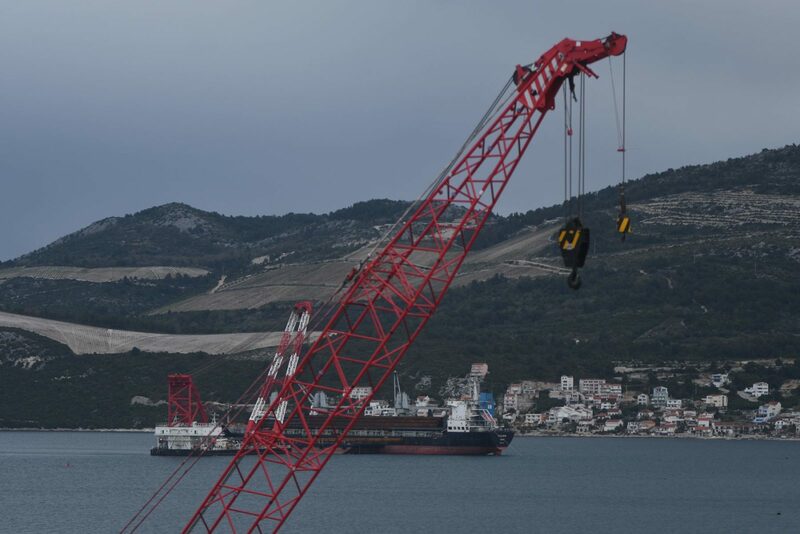 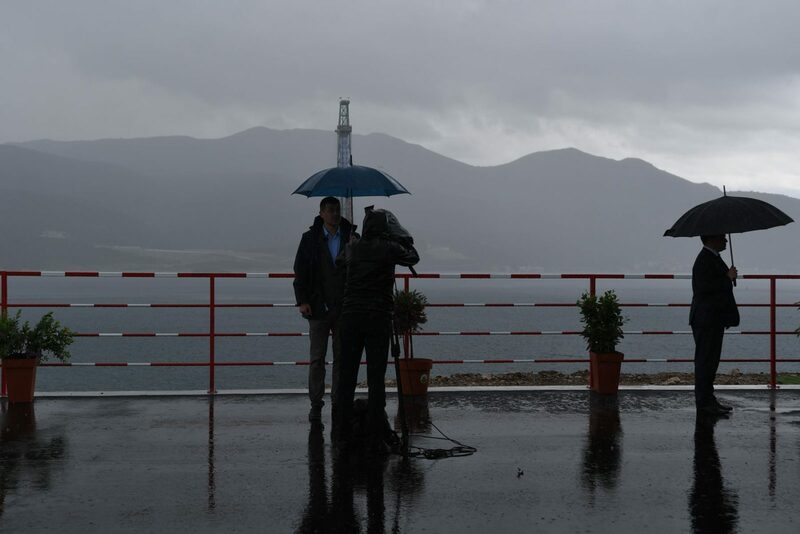 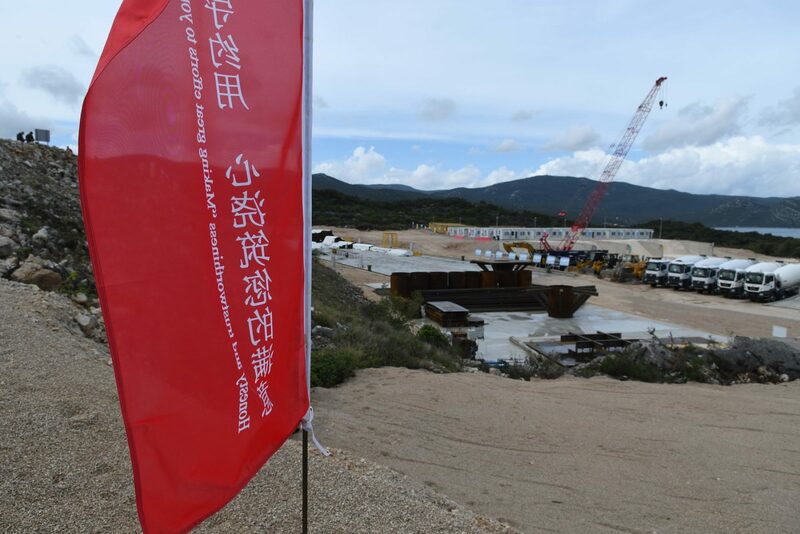 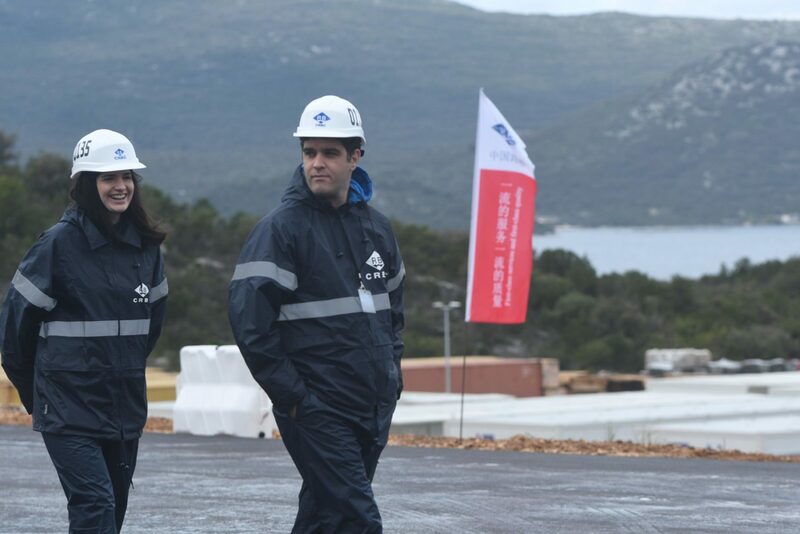 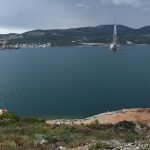 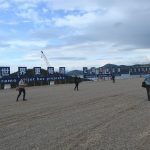 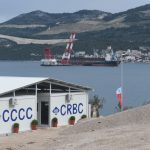 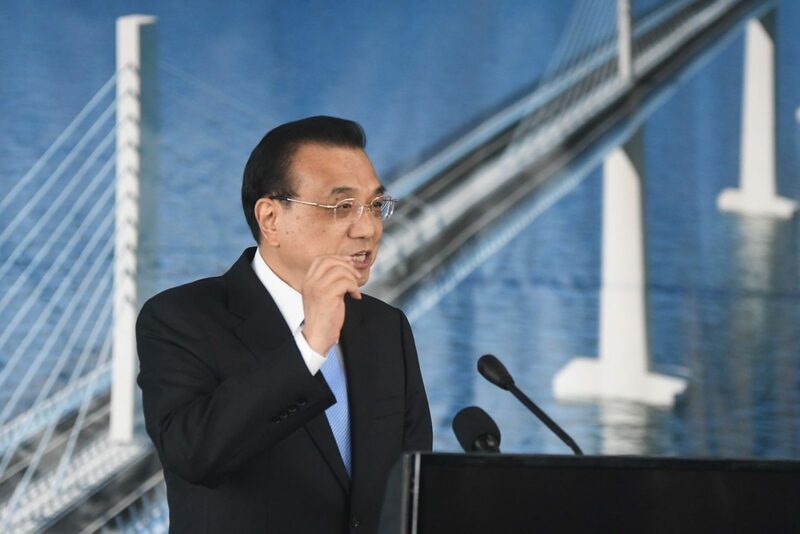 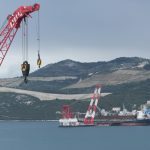 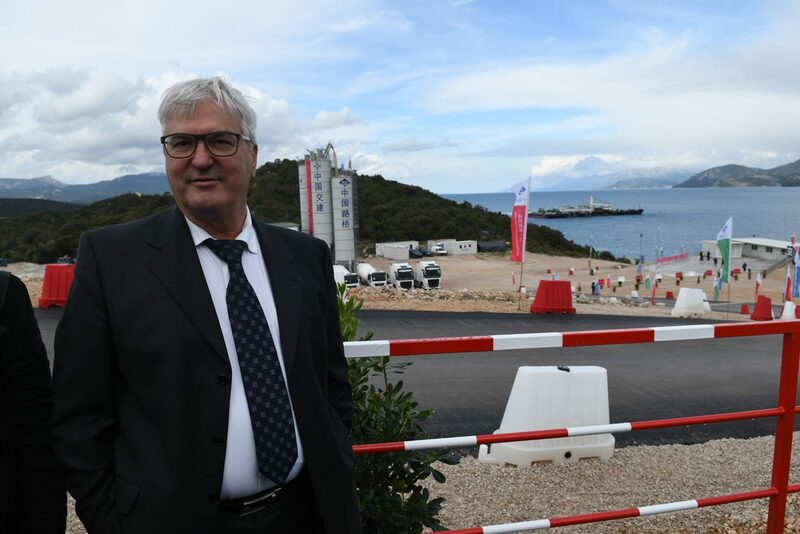 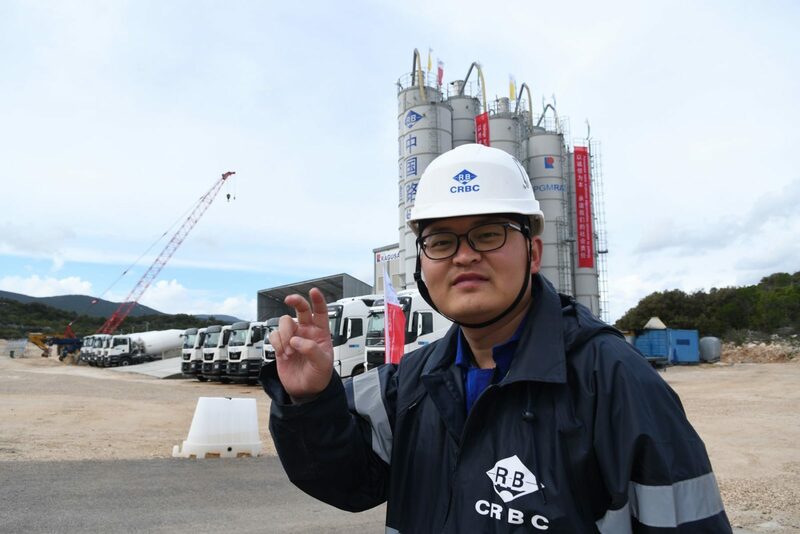 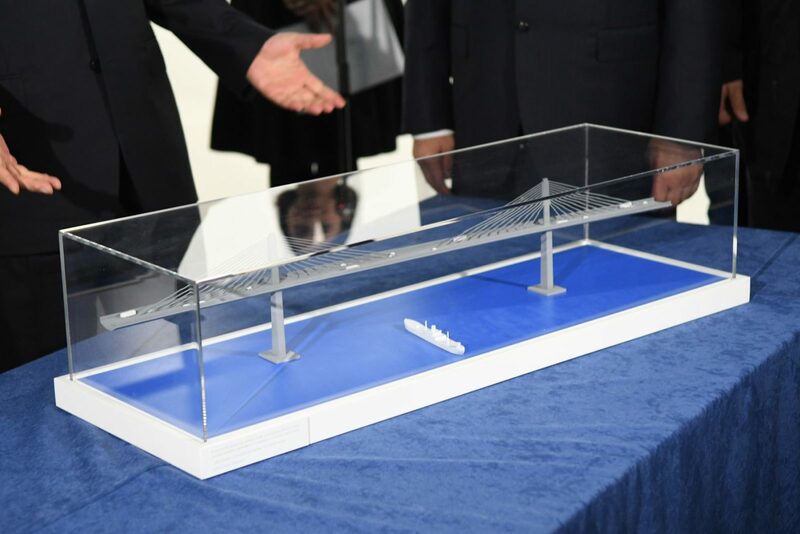 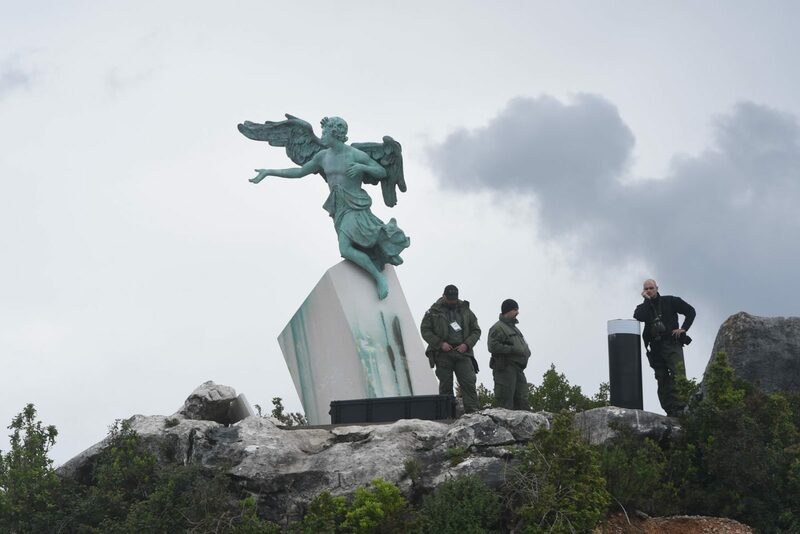 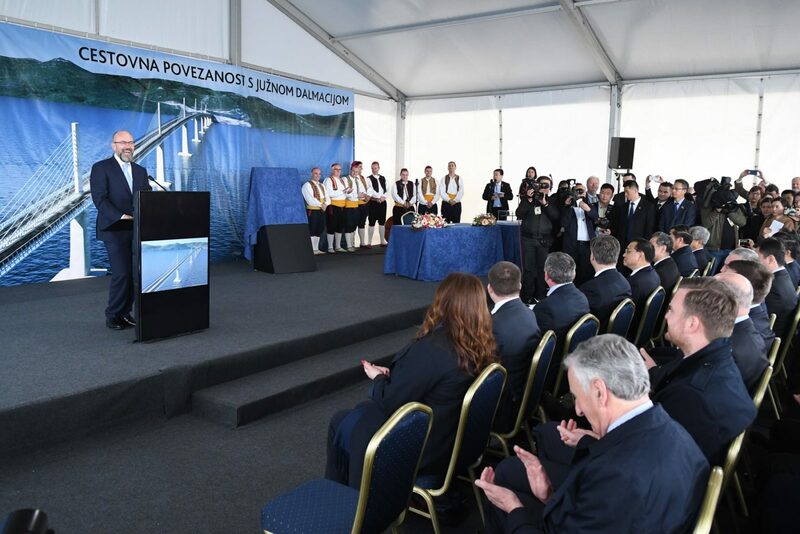 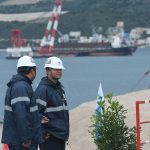 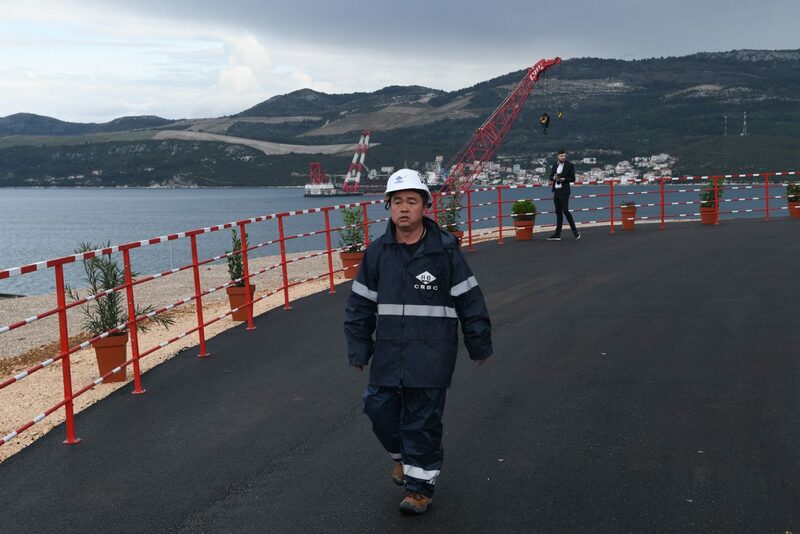 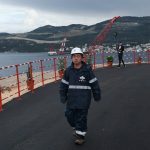 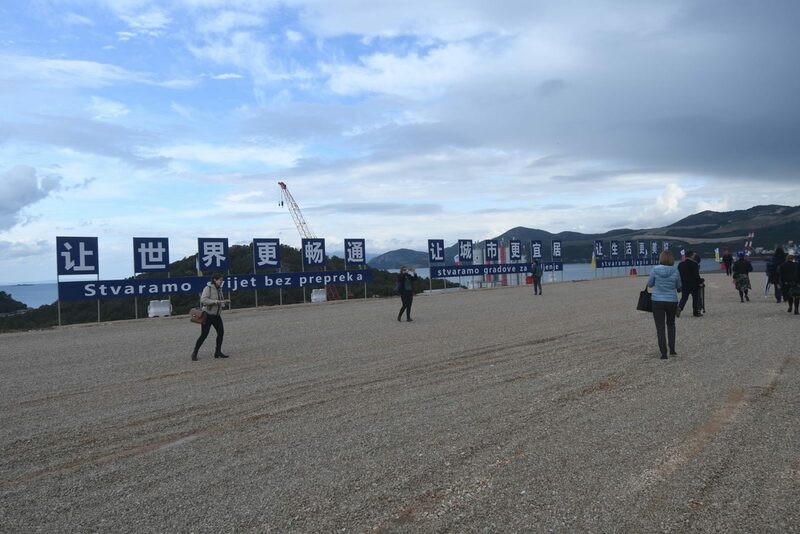 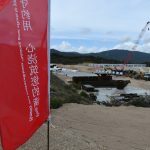 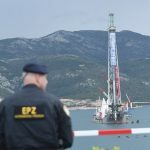 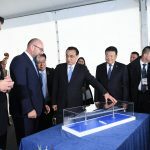 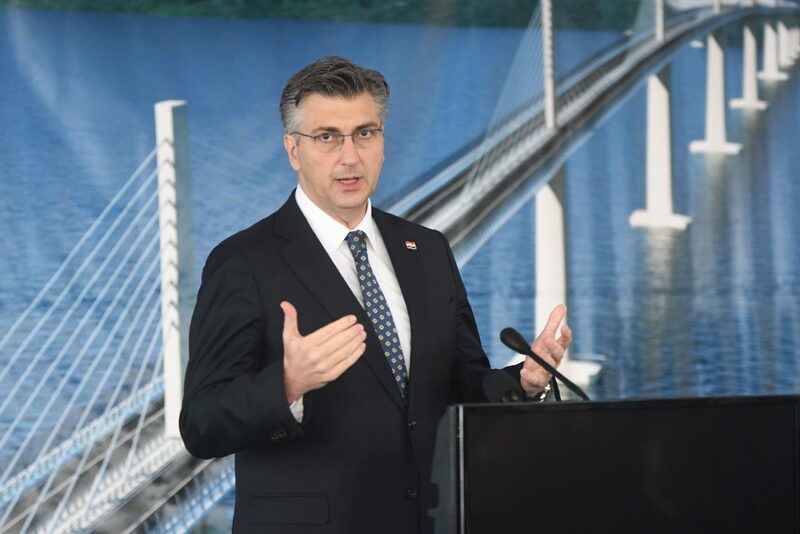 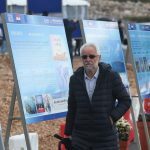 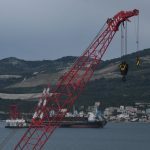 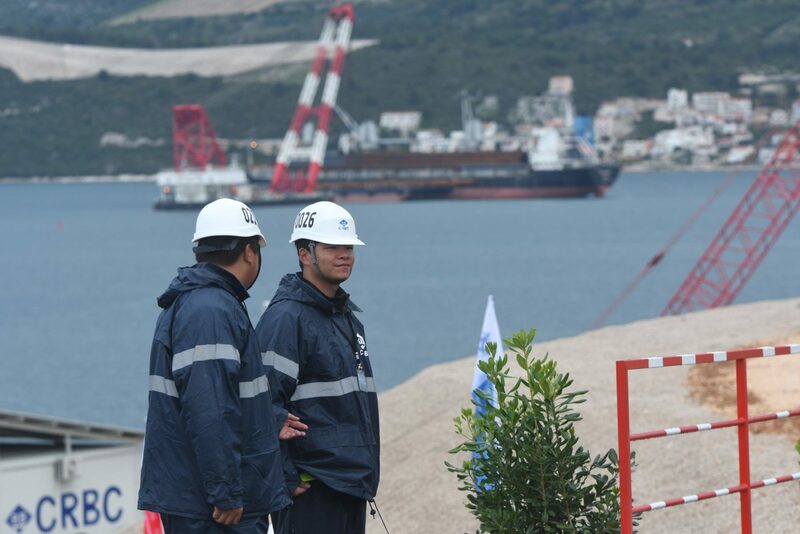 On this Thursday, 11 April, Li visited the construction site of the Pelješac Bridge, where together with Plenković he will mark the completion of the first phase of construction. 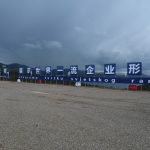 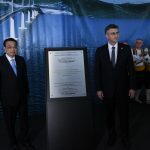 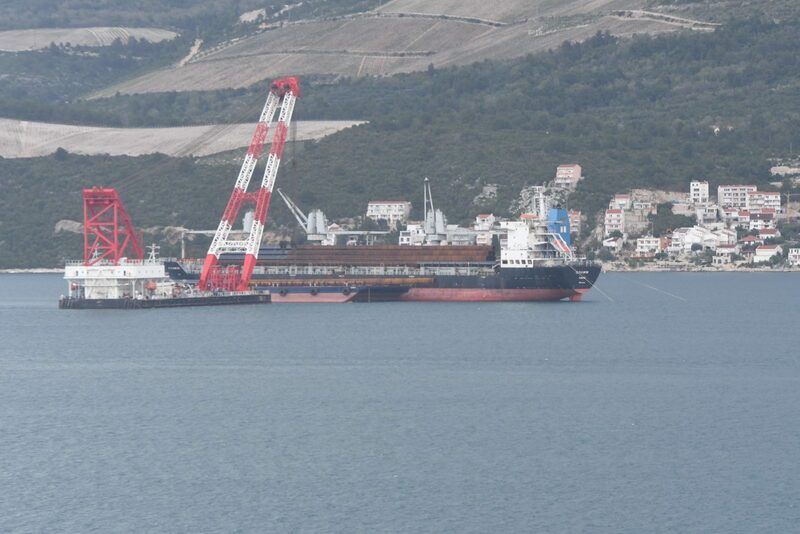 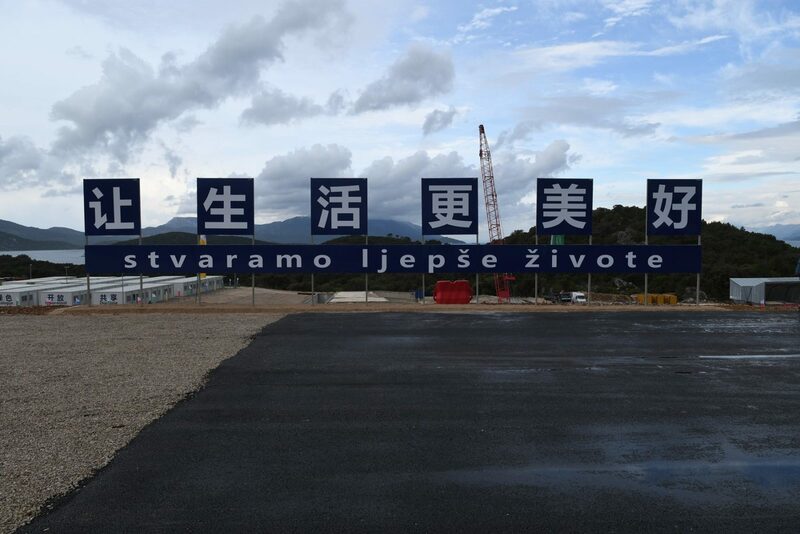 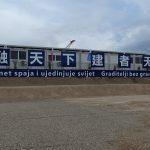 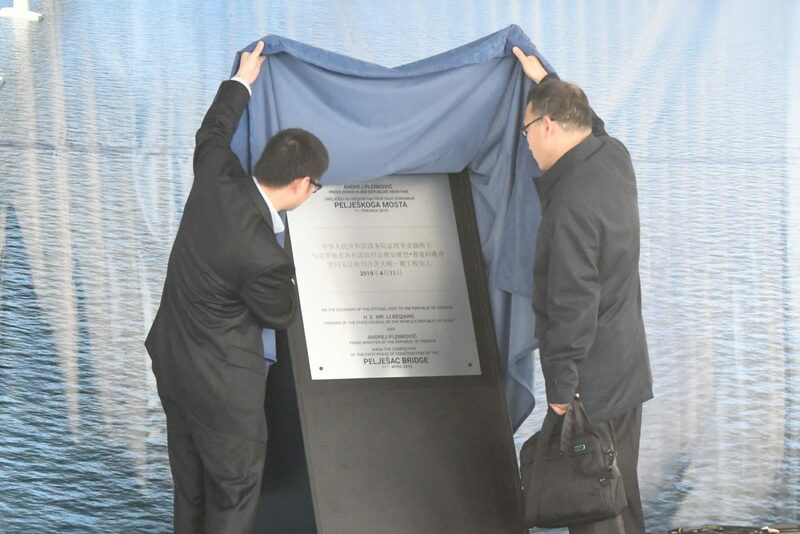 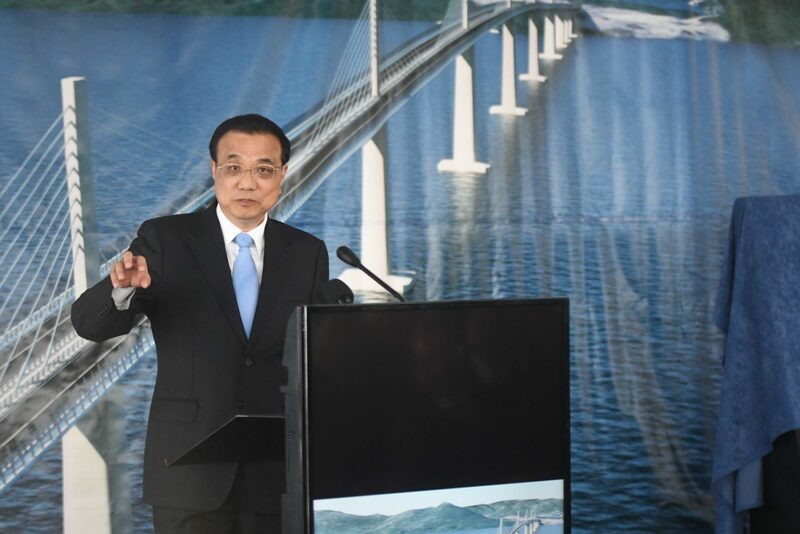 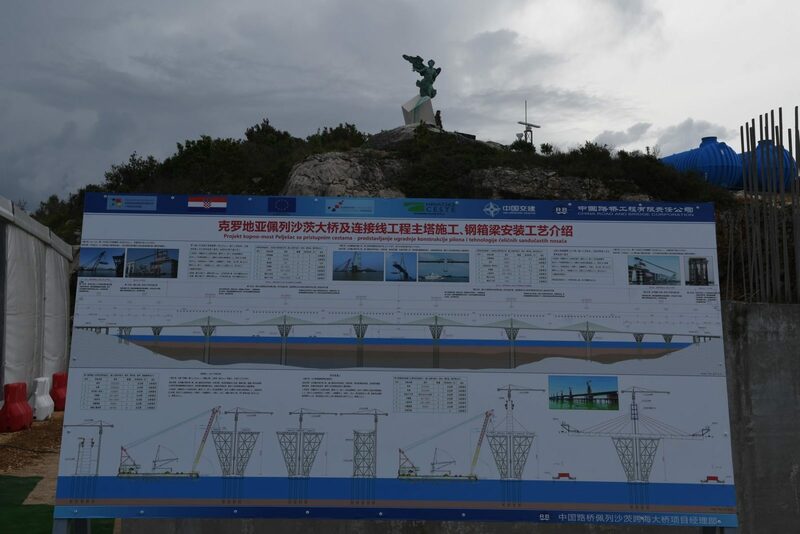 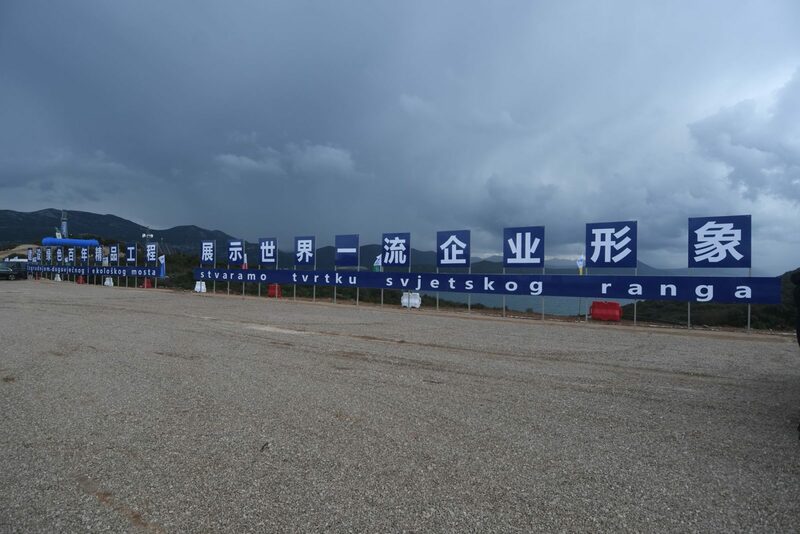 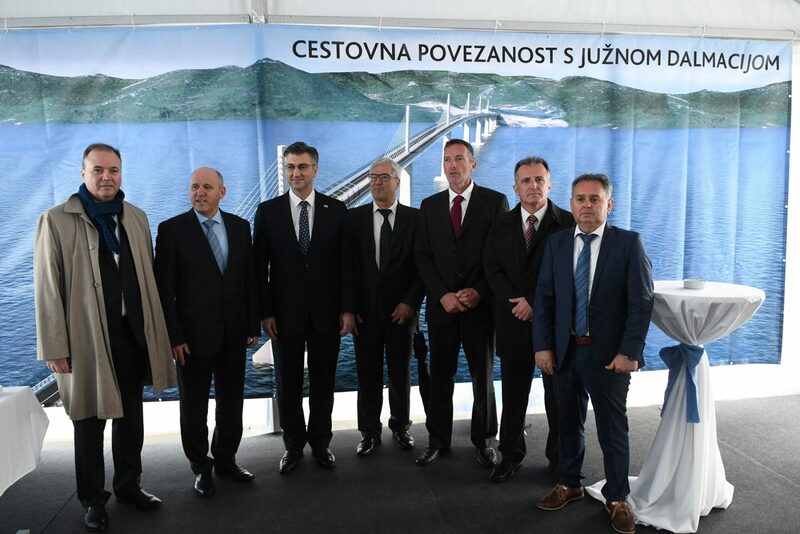 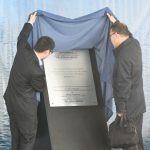 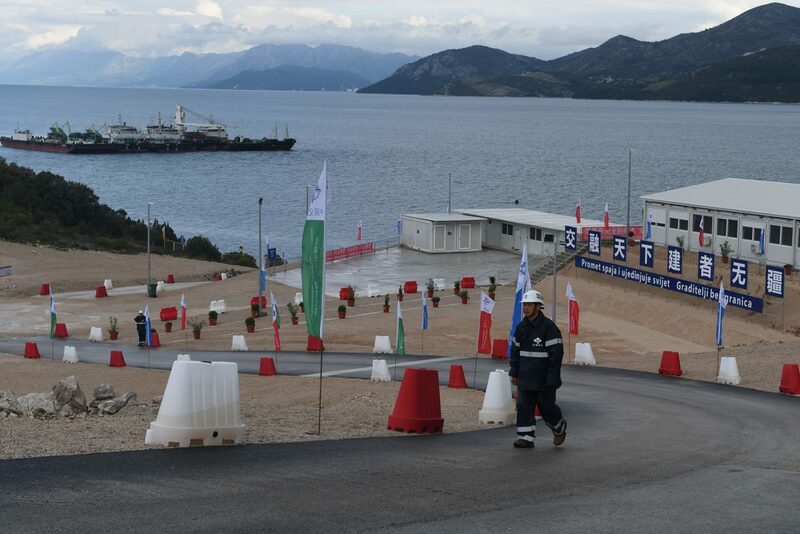 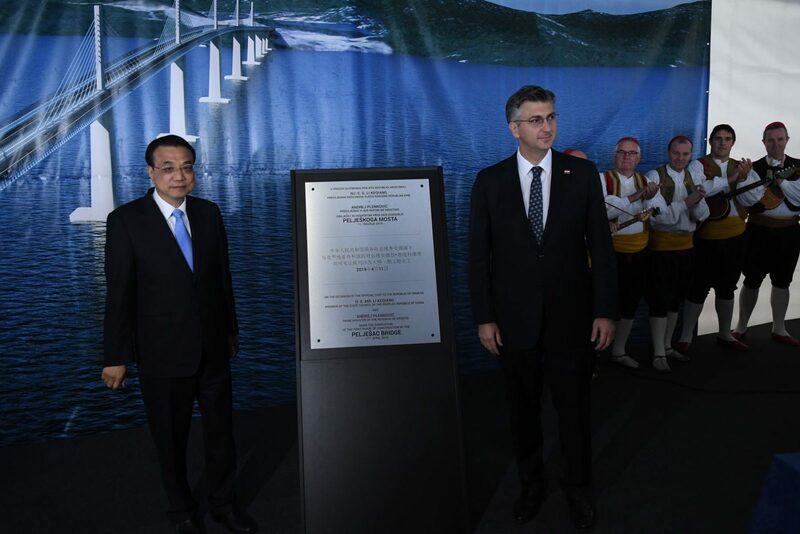 The Pelješac Bridge – currently the biggest infrastructural project in Croatia – is the most prominent symbol of Croatia and China’s cooperation. 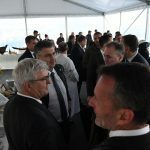 Plenković hosts the ceremonious dinner for heads of delegation in Dubrovnik, launching the 8th Summit of Heads of Government of CEEC and China. 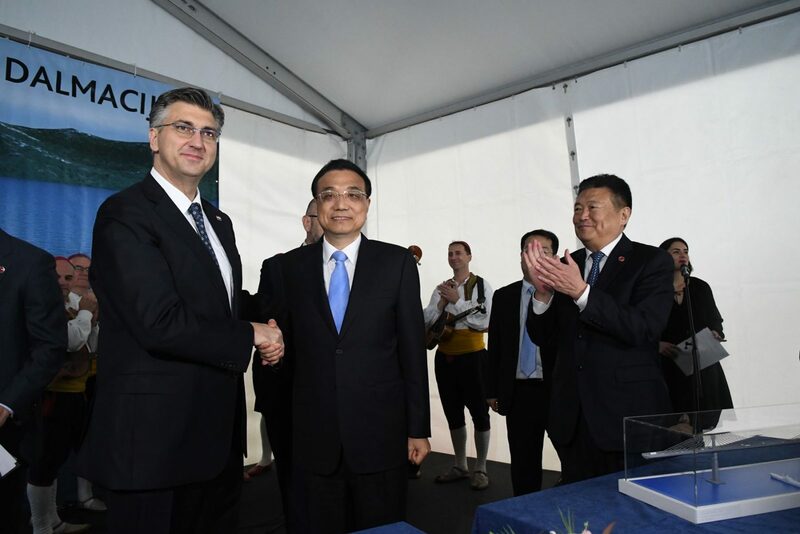 The Summit will be an opportunity to further deepen the cooperation between Croatia, China and CEEC. 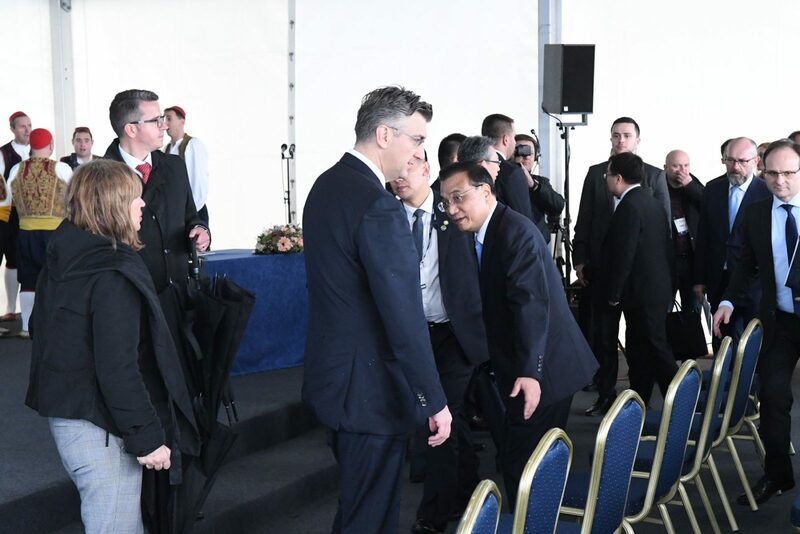 Plenković and Li will officially open the 9th Business Forum of CEEC and China on Friday, 12 April, the 8th meeting of the heads of the governments of Central and Eastern Europe and China. 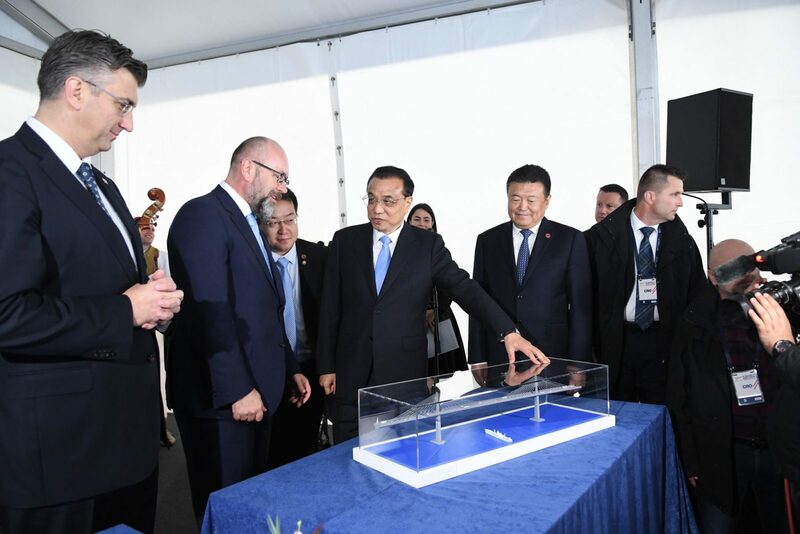 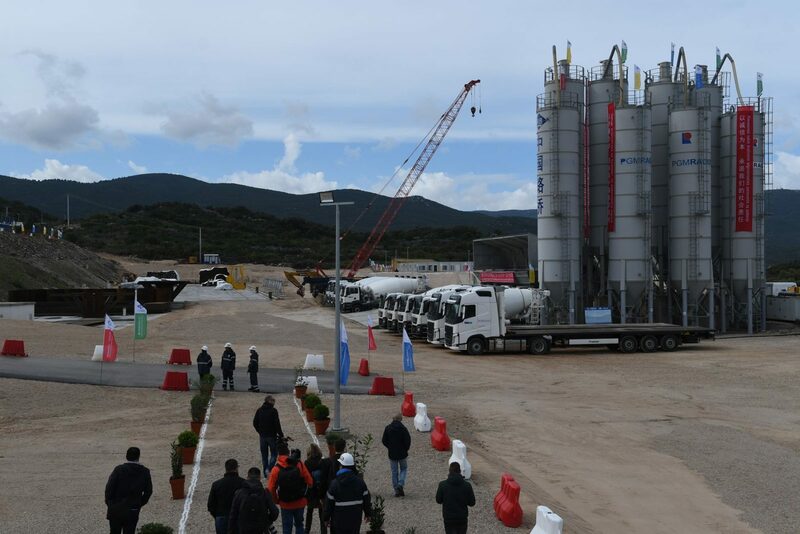 The Forum will see about a thousand participants, 400 of which from China, while the topics will include cooperation in the areas of infrastructure, investment, production, innovation, trade, tourism and culture. 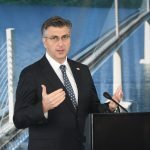 The Forum will inaugurate the website of the 16+1 Coordination Mechanism for Small and Medium-Sized Entrepreneurships, administered by Croatia. 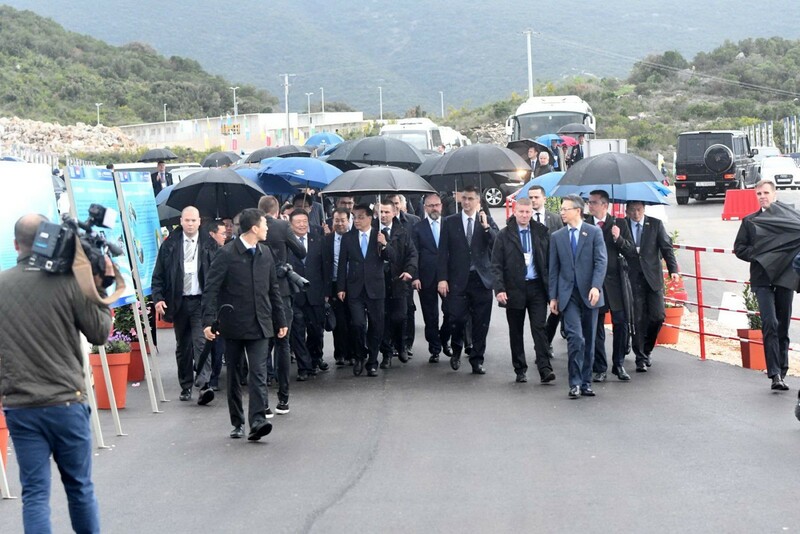 Heads of delegation will then see an exhibition on cooperation between CEEC and China. 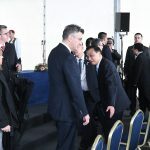 They will also meet with business people attending the B2B (business-to-business) meetings as part of the Forum. 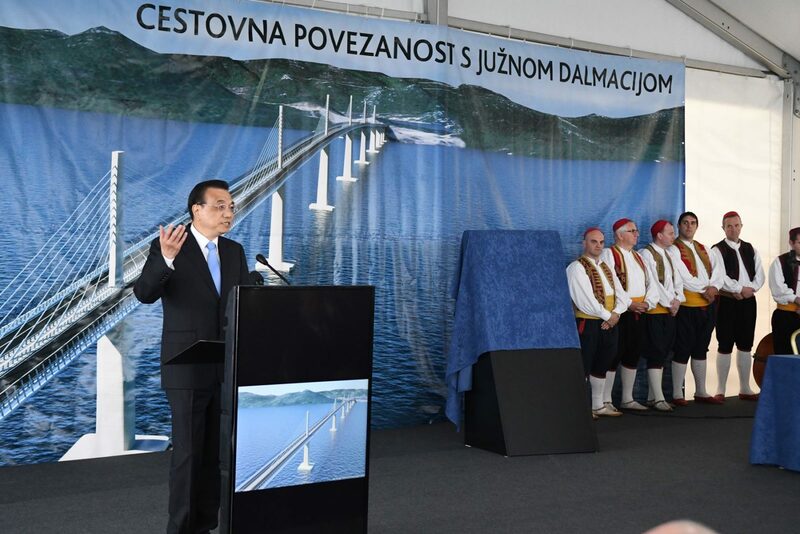 The central event, a plenary session of CEEC and China heads of government, will be held at the Palace Hotel in Dubrovnik, beginning at 10:40. 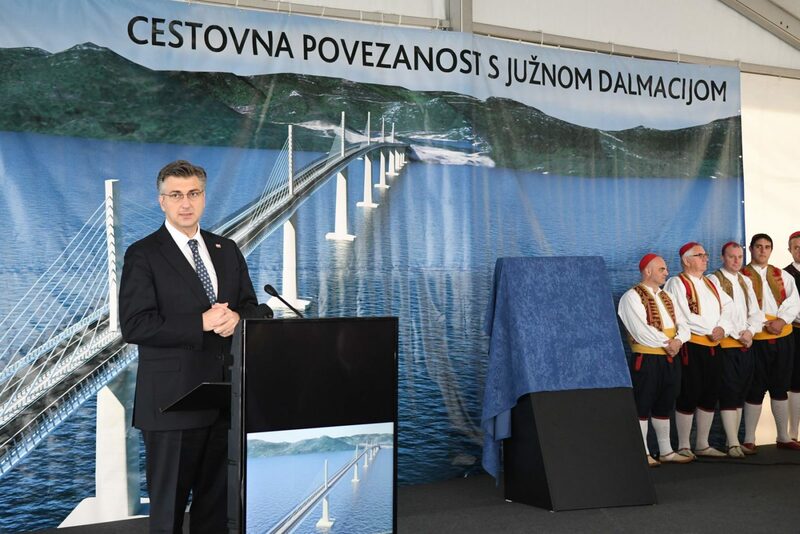 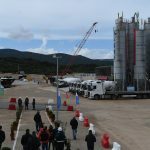 The adopted conclusions will be published in a document titled Dubrovnik Guidelines. 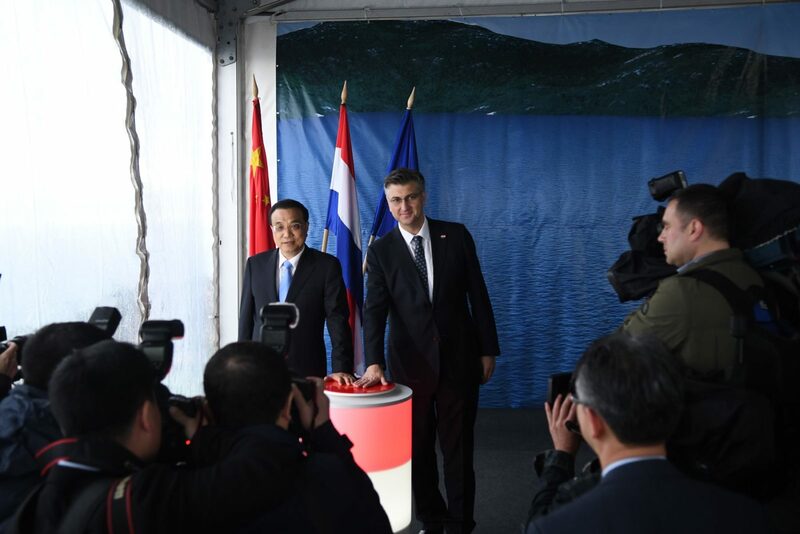 After the session, the heads of government will sign a number of treaties and agreements on cooperation with China. 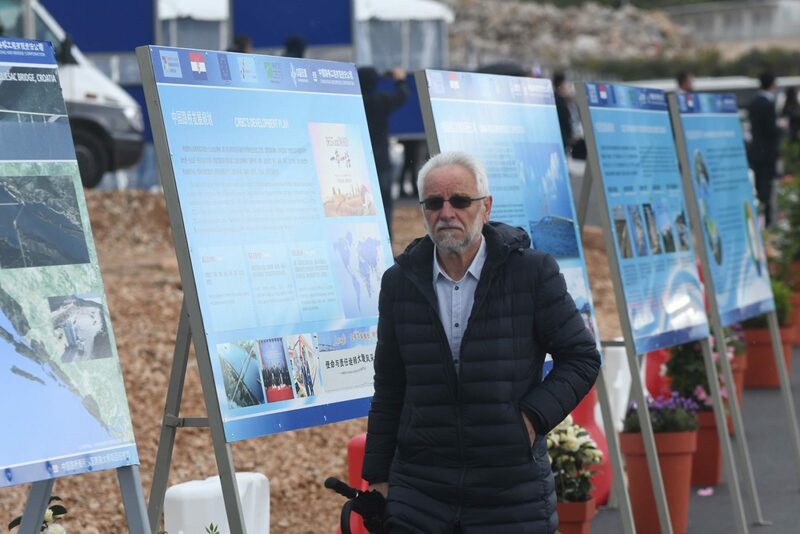 See the full programme on the official Government’s web page.